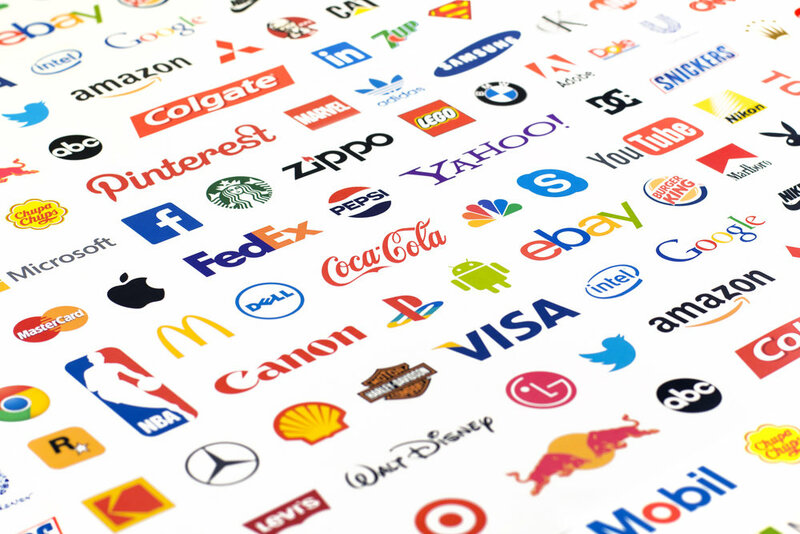 Developing trademarks, service marks, and branding strategies all require processes that deploy different parts of the brain than most of us typically use in our day-to-day work. Partners in Thought® trademark/branding technique employs simple tools to quiet the analytical brain network and recruit the creative neural networks of team members. As in many other endeavors, the process for developing optimal branding requires the synergistic effects of a team, preferably with members from different disciplines, departments, experiences, and thinking styles. 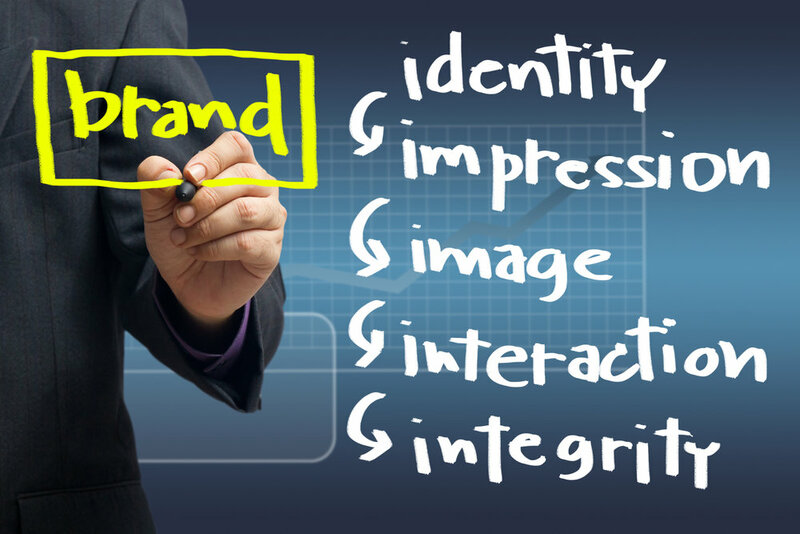 After getting team members in the ideal frames of mind, the first step towards selecting a mark or branding strategy involves revealing and establishing what you want target clients or customers to feel in response to your branding. This feeling should not only attract the potential customer or client to your product or service, but also align with the company’s values, mission, and vision. The second step is to brainstorm words, phrases, and images that evoke this desired “feel” and then identify by consensus the most powerful ones. Based on these words, phrases, or images, the third step is for the team to brainstorm potential trademarks, without criticism or censorship, building ideas off of each other. Fourth, after a brief lesson on the parameters of a legally protectable mark, the team selects and prioritizes the favorite options. Those final options are then passed on for screening and outside legal analysis to ensure that the mark can be used and protected from infringers. Additional organizational processes may be appropriate to gain buy-in from all employees or other stakeholders to the tentative mark or branding.